How Do I Calculate My Engagement Rate on Instagram? In order to win on Instagram, you need to be regularly analysing your results, and there’s nothing better than tracking your engagement rate on Instagram. Tracking and measuring means you can optimise and grow your following authentically while having real results backing up your decisions for what to do next. 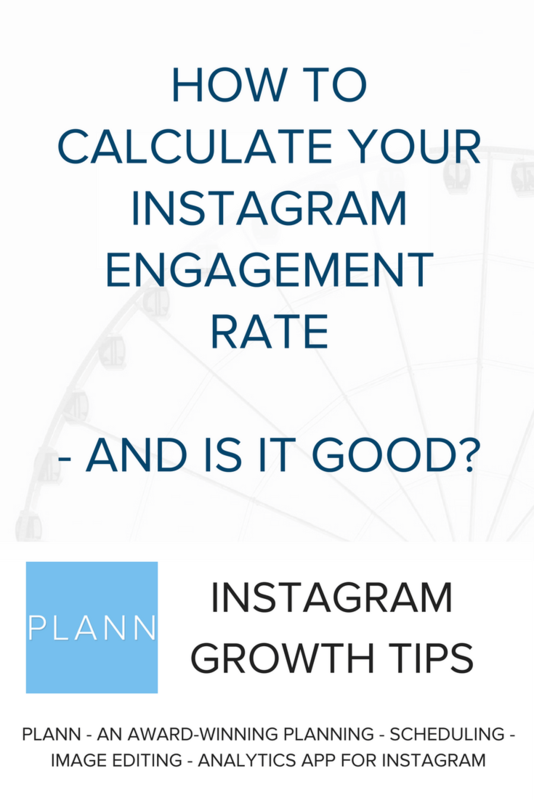 We’ve got the easiest formula ready for you to calculate your engagement rate on Instagram. If your eyes glazed over with the words ‘tracking, measuring and data’, you’re definitely the exact person this easy to follow post was written for. Does the Engagement Rate on Instagram really matter? There’s nothing better than making decisions based on cold hard evidence. What is considered a good engagement rate on Instagram? Instagram is known for having higher engagement rates than any other social media network. 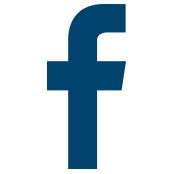 Facebook & Twitter attract 0.5% – 1.0% overall engagement whereas Instagram has a baseline of 3%-6% engagement. So if you’re killing it on Instagram, you should expect an engagement rate of more than 6% and will lead you to much bigger opportunities. How do I calculate my engagement rate on Instagram, per post? It’s much easier than it looks. Say you have a following of 2,500, your ‘engagement’ is measured by your likes and comments combined per post, divided by your following. Get a pen and paper handy and select a post to analyse. Note down the number of comments and number of likes that post received. Let’s say your total likes were 137 and comments came to 10. You then need to take this magical number and divide it by your total followers, and times it by 100 (this will give you the percentage). Your total engagement rate for this post is 5.88% which is sitting smack bang in the middle of the average engagement rate on Instagram. We suggest keeping a spreadsheet with your post types and engagement rates so you can accurately gauge what your audience are responding to, and what they’re not. 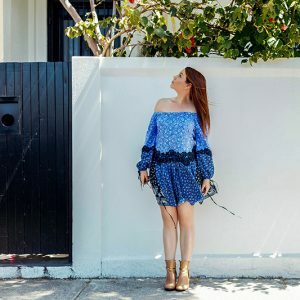 What is the average follower growth on Instagram? Instagram has the highest engagement rate and also the quickest follower growth. On average, brands doing a fine job on Instagram, can expect an increase of 6% -8% per month. That’s 3 times what’s commonly seen on Facebook, Twitter and Pinterest. So if you’re a brand, we’d suggest aiming for 6% growth per month as a strong goal. How do I calculate my follower growth? Alrighty, let’s say your following at the beginning of February was 2,500. And that by the start of March your following had increased to 2,650. In this example, your follower growth for the month was up a total of 6% which again is BANG on the average accumulated by most brands on Instagram. Go you good thing. Can’t be bothered doing the maths for every post? Totally understand – and hey, neither could we! That’s why we built an Engagement Rate calculator for each of your posts inside our app, including what days of the week get the best traction and you can toggle to see which have the best comments (in our opinion, they’re worth a little more than likes along). 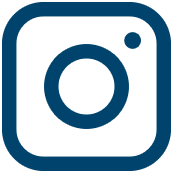 Download our visual planner and scheduler for Instagram, close your calculator and let us do all the work for you. Growing your followers and increasing your engagement takes a lot of work! Download Plann now from the iOS and Android stores now now to get started for free, and make your Instagram life easy. Our all-inclusive plans come with every single feature you need to grow your account starting from as low as $3 a month!